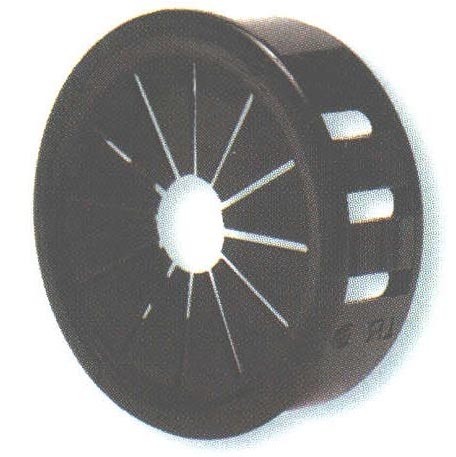 Thick Panel Universal Bushings - Bolt Products Inc.
Converts raw-edged holes to smooth, neat, insulated holes. Flexible shutters" to absorb vibration on the inside diameter. Locking fingers "snap" into holes with fingertip pressure. Insulates and mechanically protects electrical and telecommunications cables, tubing, hose, rope, and utility lines. Available in 8 sizes for use in 1/2" (12.7 mm) to 1 1/2" (38.1 mm) diameter holes. Locking fingers in fractional increments up to the maximum panel thickness."